1. Before connecting PD-Proxy we need to do something to make it work on Windows 8. 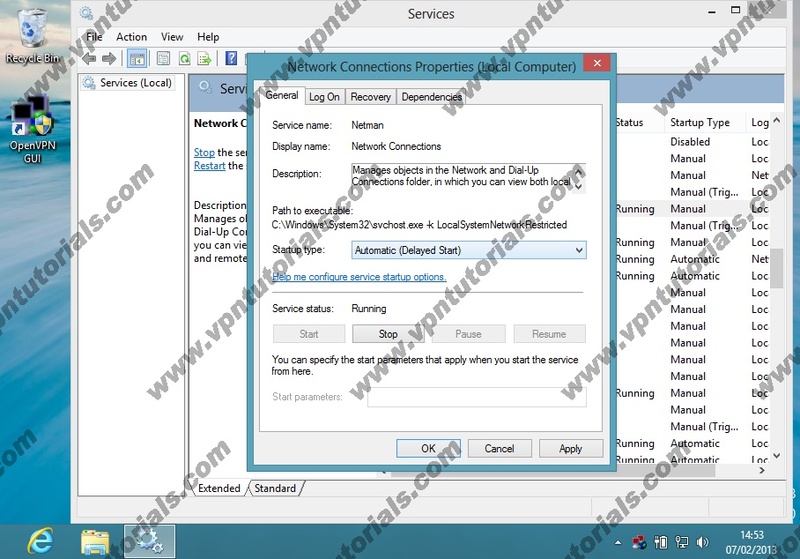 It seems like VPN applications on windows 8 requires the "Network Connections" service to be running so we need to start that service. 2. 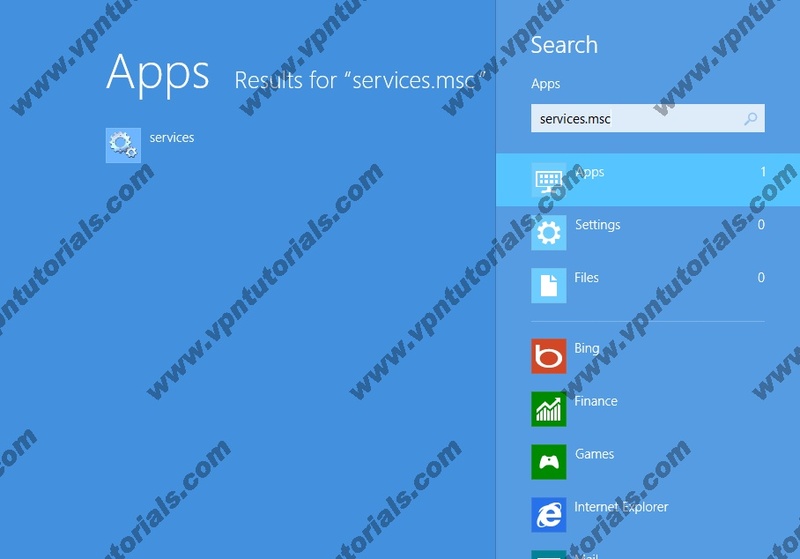 Goto search and type "services.msc" and click the "Services" result to open the "Services control panel". 3. Find the "Network Connections" entry and simply change this service from manual to automatic (so you don't have to do this again) and start it. Without doing this step PD-Proxy will not connect or it will crash. Note: If it still doesnt work. Make sure that "RAS Connection Manager" is enabled. 3. Turn On "RAS Connection Manager Administration Kit (CMAK)"
5. Close "Control Panel\Programs\Programs and Features window"
I am using window 8. I can connect without change any setting and also i saw some kb acceleration to my PD-PROXY VPN but while i am downloading file or browsing internet it does not go in fast I mean not increase from my normal speed. What is the problem for me, how can i accelerate my 2G speed ?Is there any setting to set up? Pls,I have tried changing my network connections to automatic,but it still didn't connect and when I tried enabling d RAS,dere was no such tin dere.pls hlp,I use a windows 8 inspirion 3520. I followed the instruction above but still cant fix it. Somebody pls help me with this problem. PH Gaming Server too long to fixed!!! im tired of waitng PH Gaming Server after 3 days , so please fix it, many of us waiting for this server..
Could not open TUN/TAP Driver! You are using a trial account! You only have limited access! i'm using Windows 8, but my connection is too slow, what server should i connect? is there a server for PH? PLEASE help me!